Conductive concrete not only retains the advantages of ordinary concrete but also possesses high electrical conductivity. It can be applied to snow and ice control on the roads. In preparing the conductive concrete, sand as the conductive fine aggregate was replaced with graphite powder. Its properties and microstructure were also investigated. 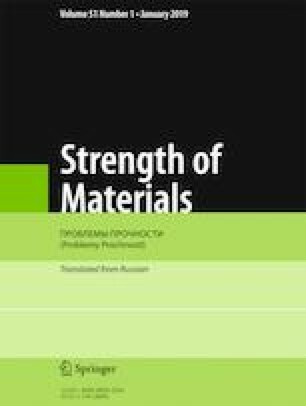 The conductive concrete strength is shown to decrease with a graphite powder ratio. The conductive concrete resistivity goes down with the powder fineness and content; the temperature grows after electrification, and the concrete exhibits a high heating effect. Graphite powder exerts little influence on the hydration products of the concrete. With an increase in the content and fineness of graphite powder, its filling efficiency becomes rather helpful to form the conductive path. Translated from Problemy Prochnosti, No. 1, pp. 87 – 96, January – February, 2019. Original article submitted March 5, 2018. This study is funded by the Hubei Province Technical Innovation Project (2018AAA028).